Today I’m excited to introduce you to Chandler Romeo, a sculptor from Denver’s River North Art District, Colorado Certified. Chandler loves working with her hands and creating things, but for her there’s more to it than just the satisfaction of using the hands. There is also the aspect of sharing the thing once it’s made. And for Chandler, that’s a huge part of being a creative person that goes beyond the studio. 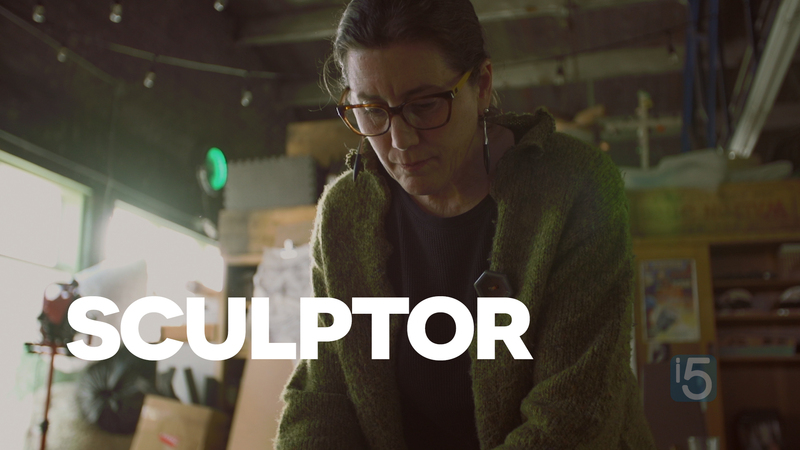 In case you missed it, make sure to watch the making of this episode with Chandler – Behind the scenes: Sculpture and ceramics with Chandler Romeo. At different times in my art career, I have created installations and small earthworks as an integral part of my art. Through my wanderings around Colorado and the West I’ve found the landscape to be filled with vernacular earthworks – earthworks not made by artists nor possessing the intent of being fine art, but of necessity. My recent work explores vernacular earthworks and methods of demarcation from the quilt-like grid of the Public Land Survey System to the flowing vara strips or lineas laid out by Spanish settlers in Colorado and Northern New Mexico. They have provided me the opportunity to make works of art that celebrate, question, and meditate on the confounding and emotional issues of how humans occupy and alter the landscape. How do you share what you make with people? Online? At events? Consider commenting below with your thoughts. 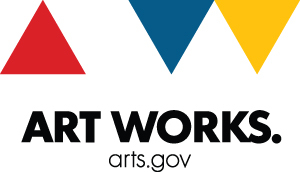 And – even better – share a link to your work online so we can all check out what YOU do.